St Cuthbert's Church in Marley Hill was built in 1877 in an Early English style. 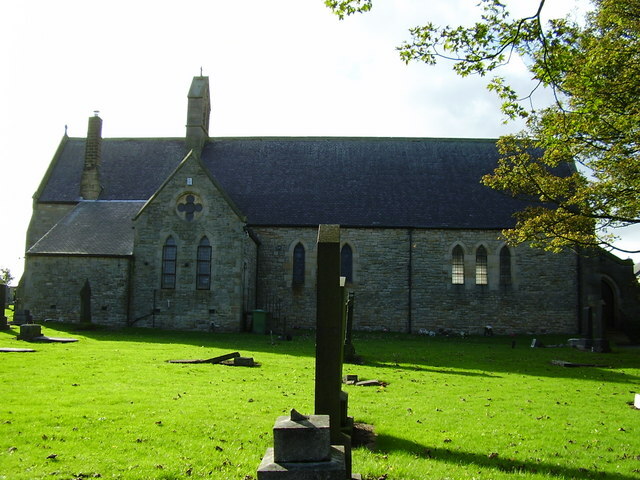 The church was consecrated on the 15th of November 1877, by Charles Baring, the Bishop of Durham. 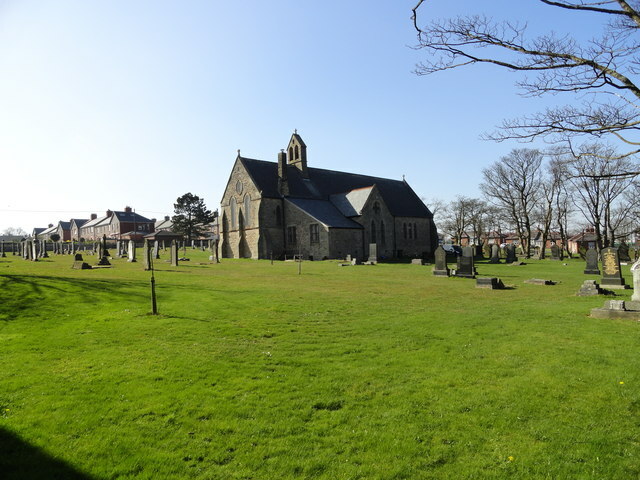 The eastern part of the churchyard predates the church building and the colliery, and has a low battered boundary wall.